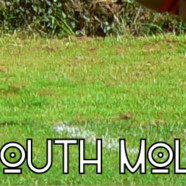 A & L Taxis are happy to announce that we are now the proud sponsors of South Molton under 15’s FC. A & L Taxis sponsor South Molton Super League Darts Team. If you fancy a Shire Horse drawn wagon ride around the beautiful Chittlehampton countryside then why not visit Higher Biddacott Farm. They can be contacted on 01769 540222.